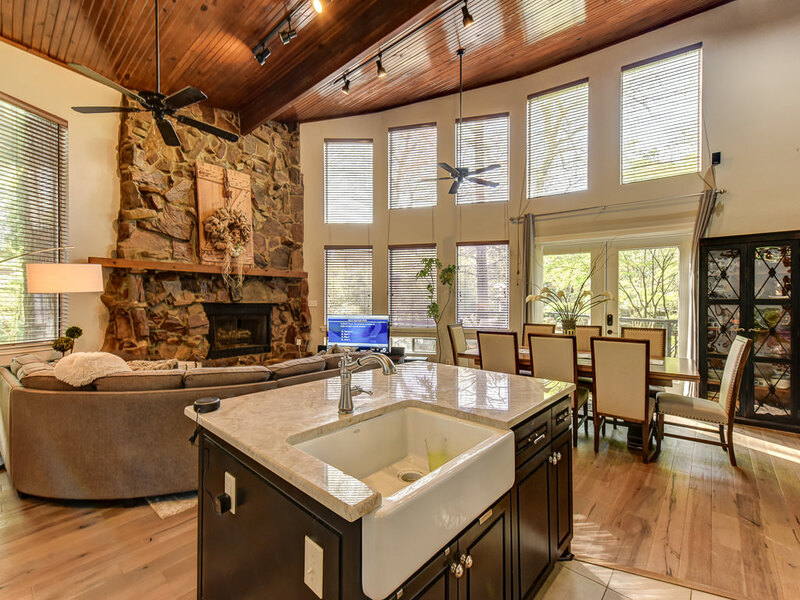 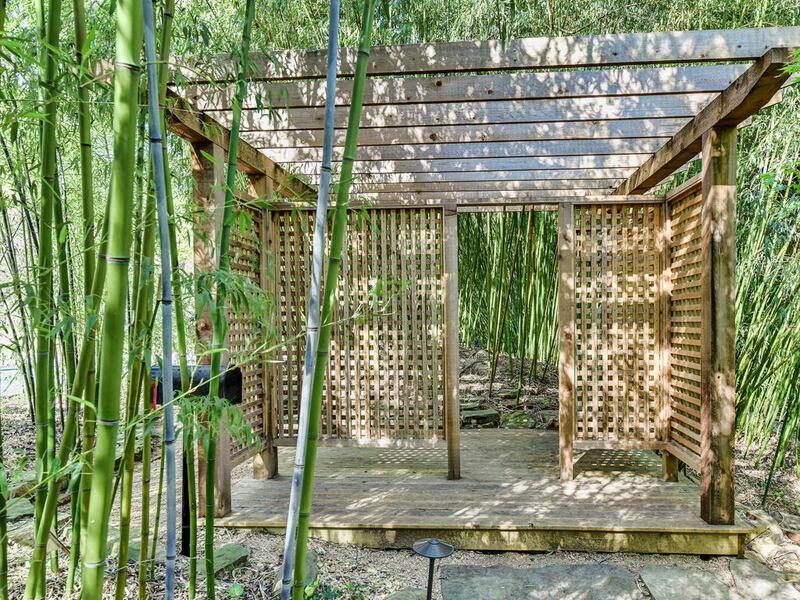 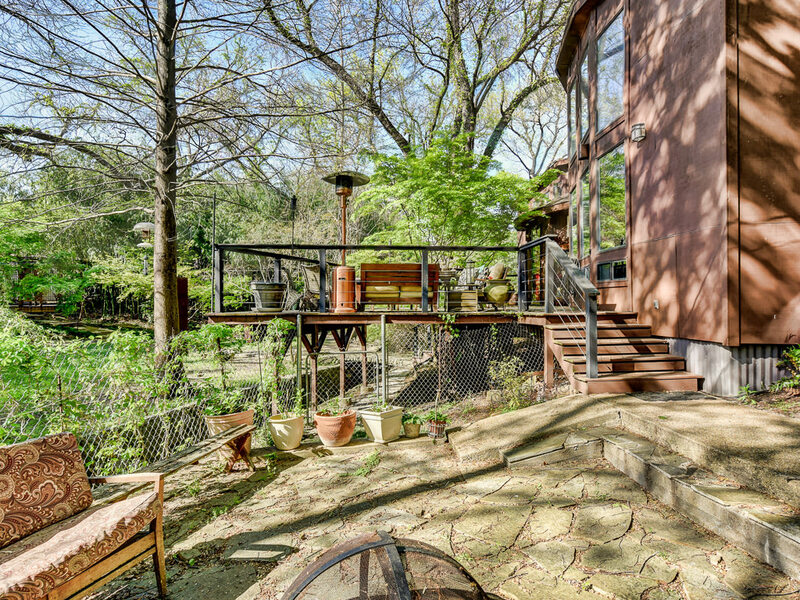 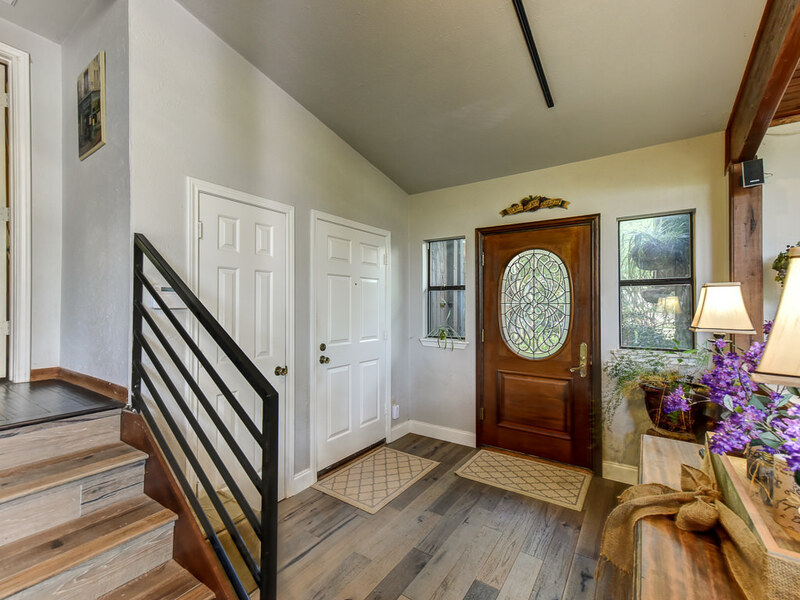 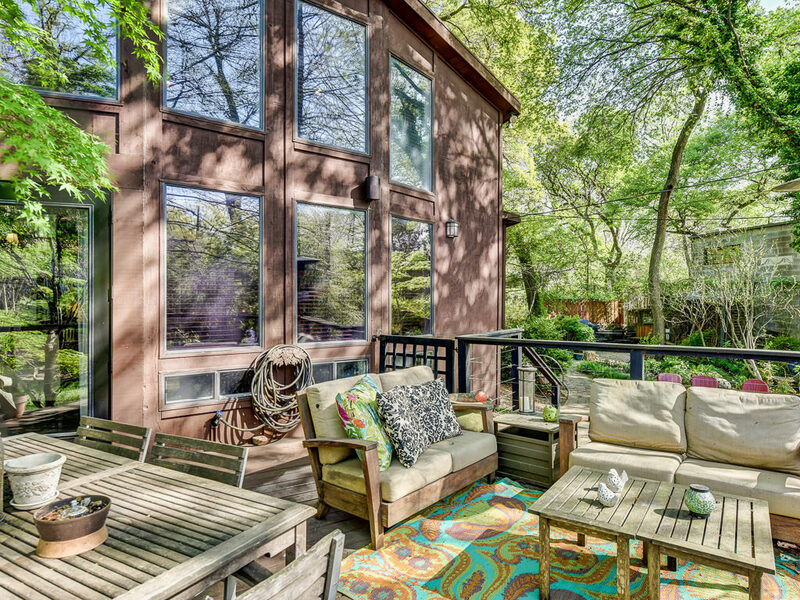 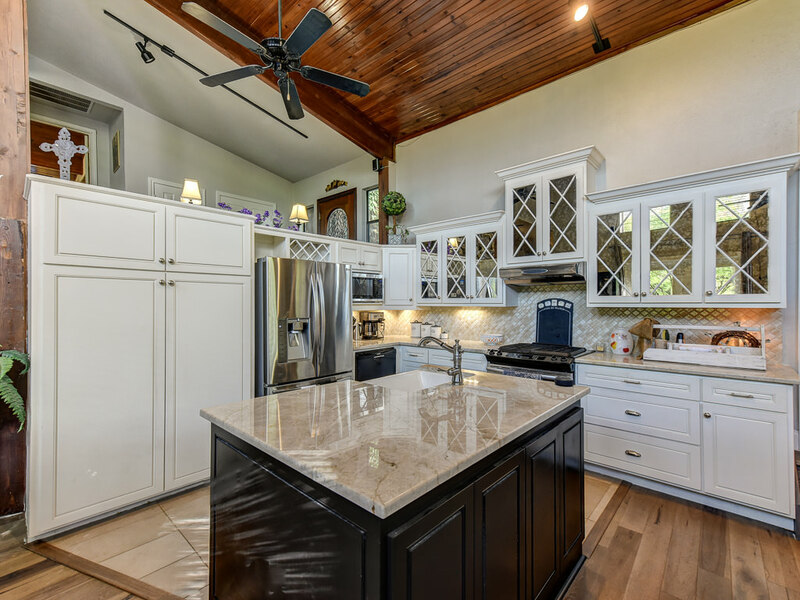 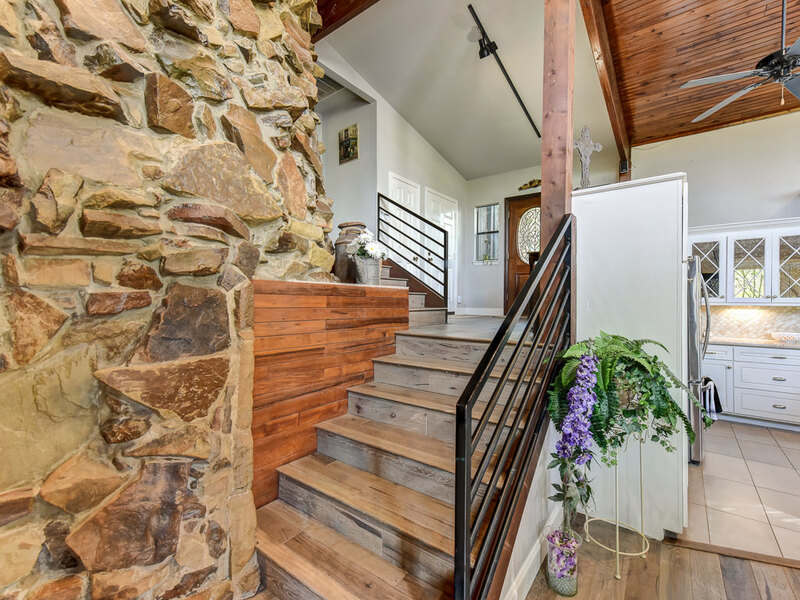 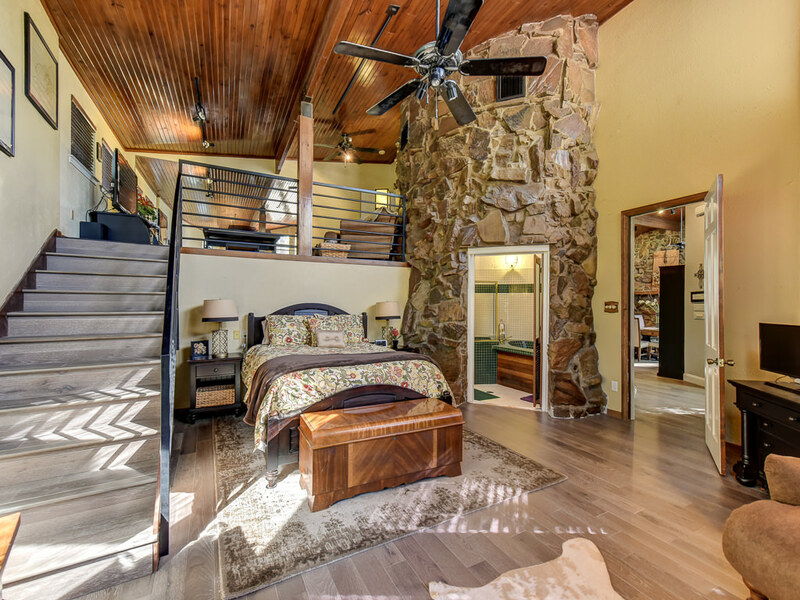 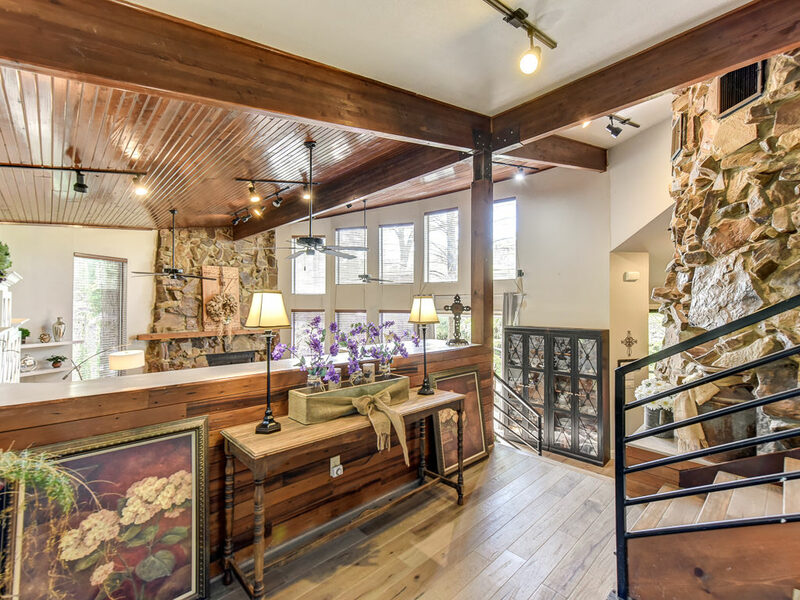 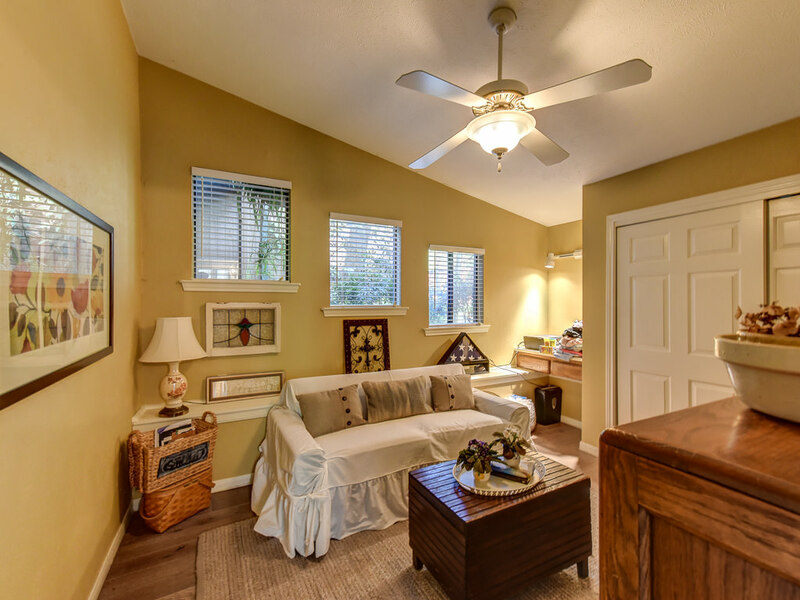 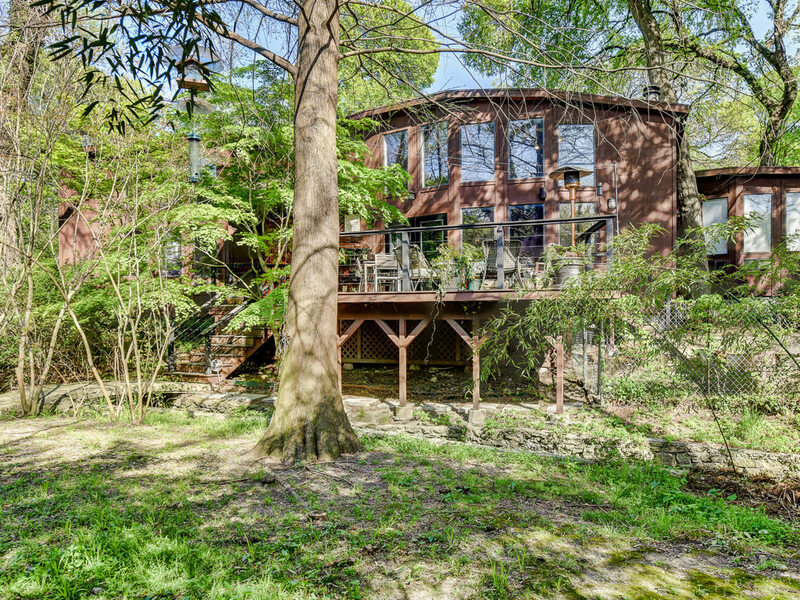 A must see split level custom home within a treehouse atmosphere. 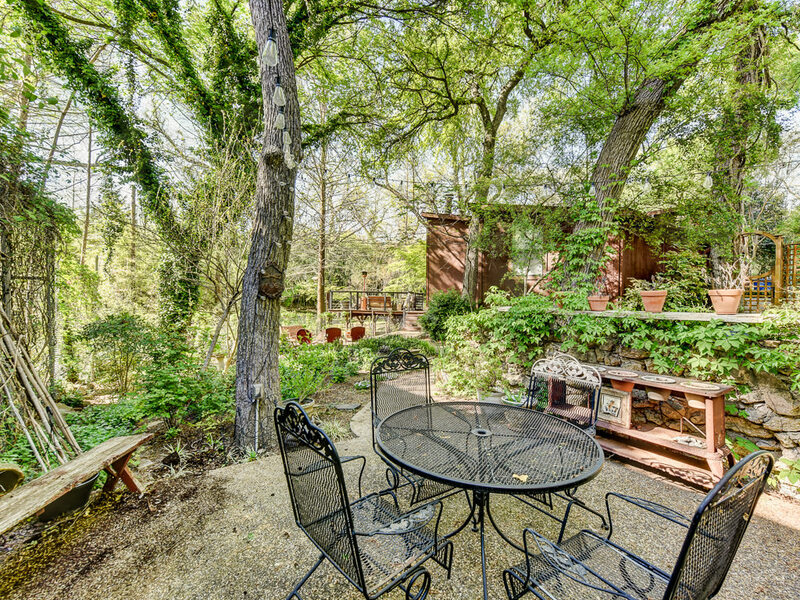 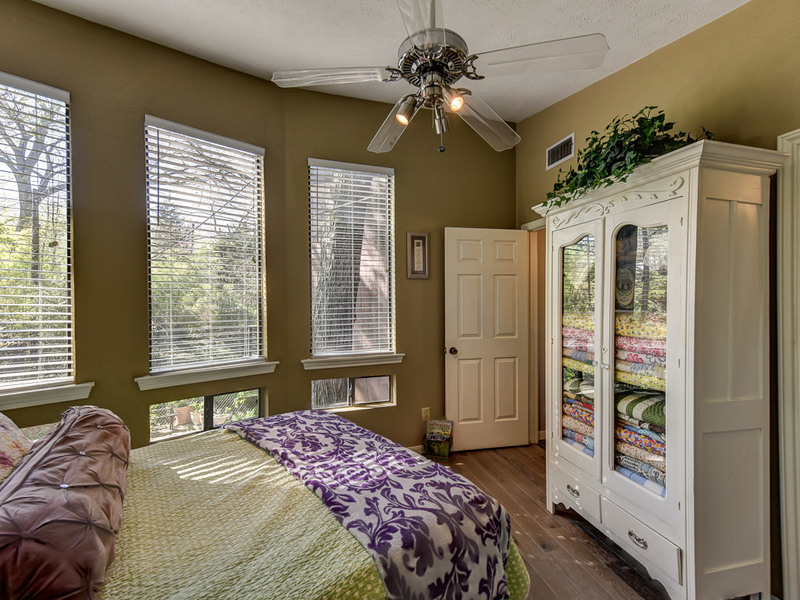 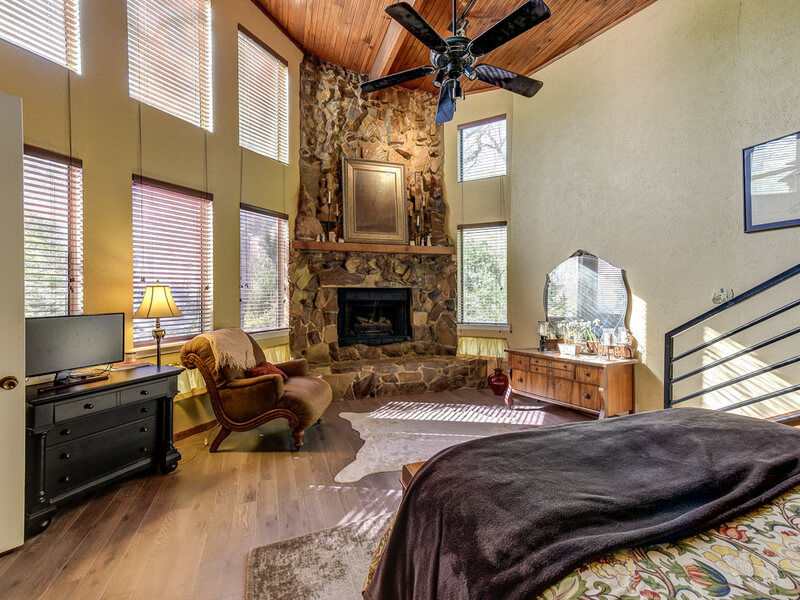 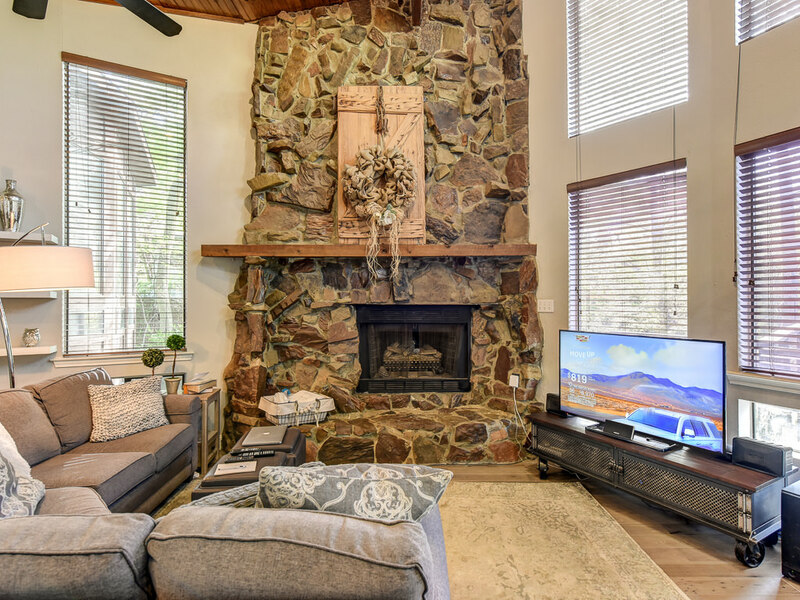 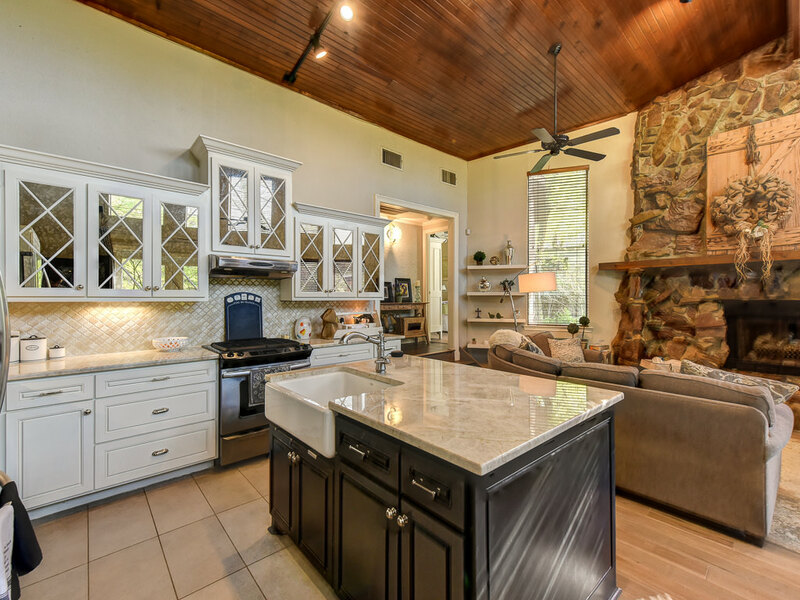 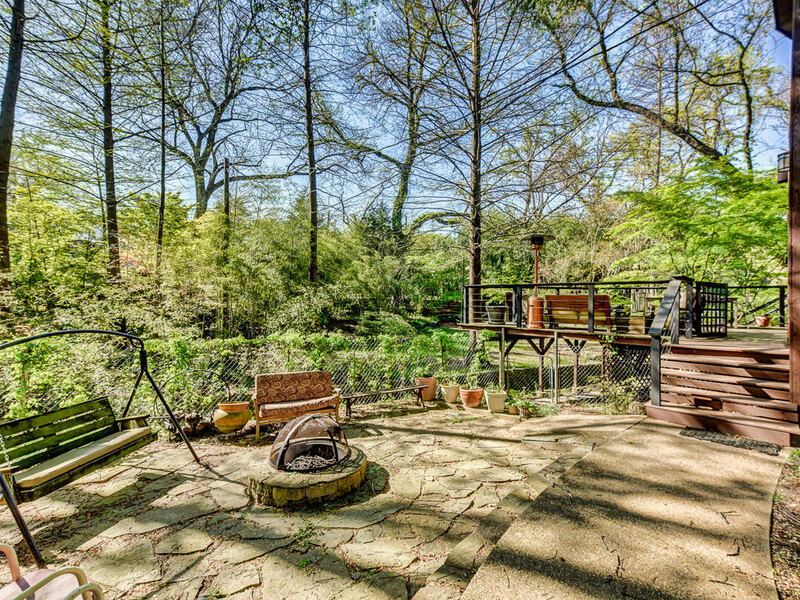 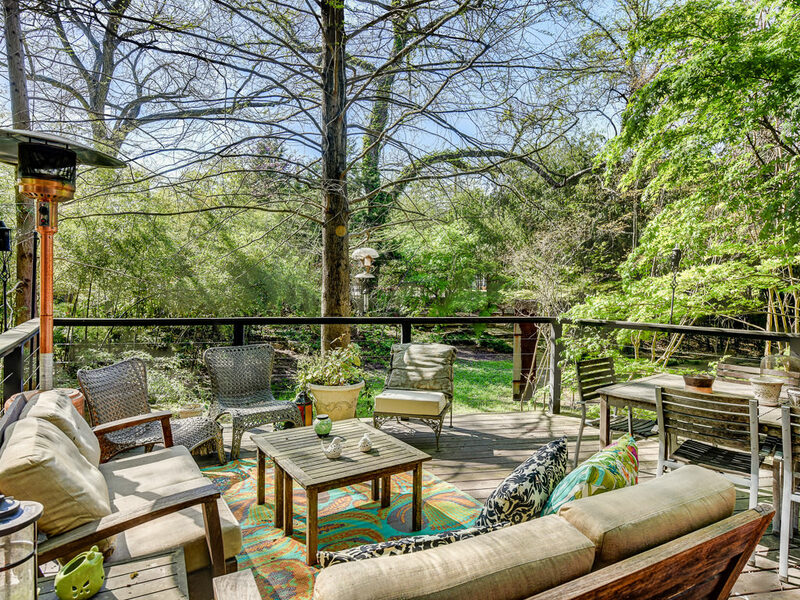 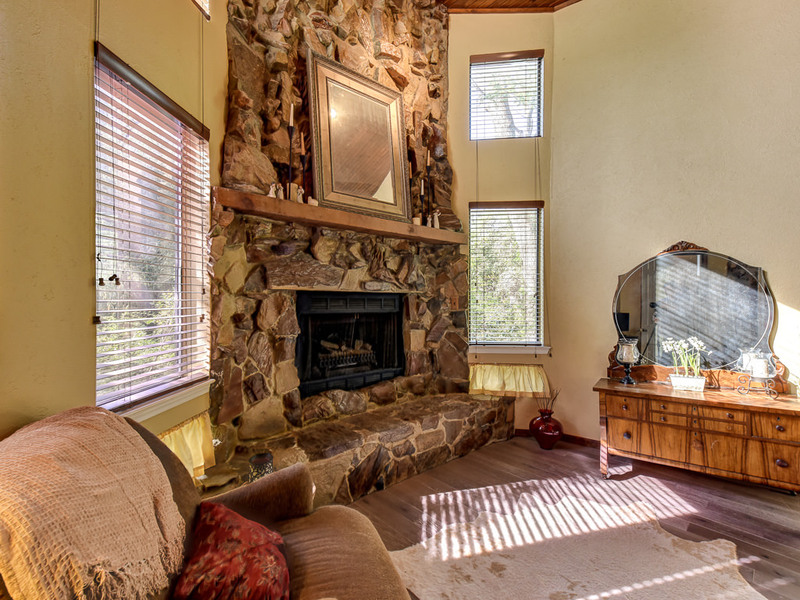 Enjoy spectacular views of nature and wildlife in this secluded creek setting. 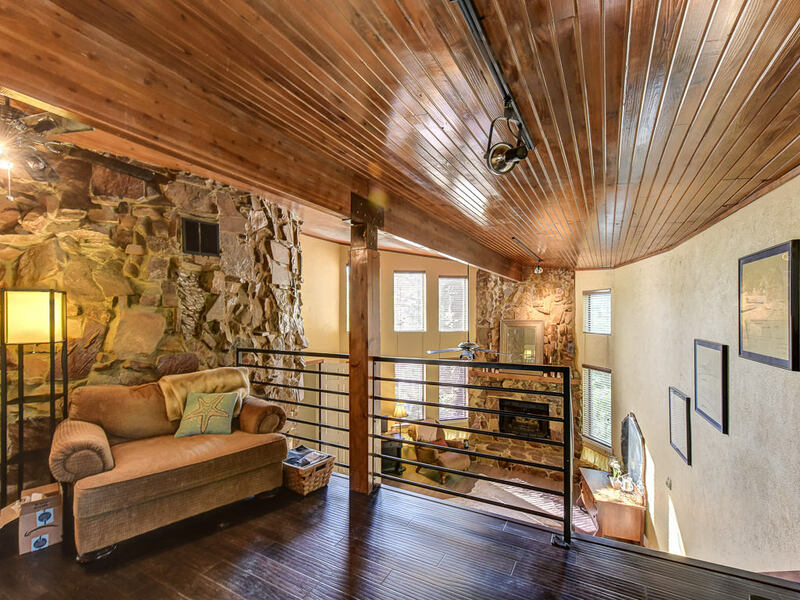 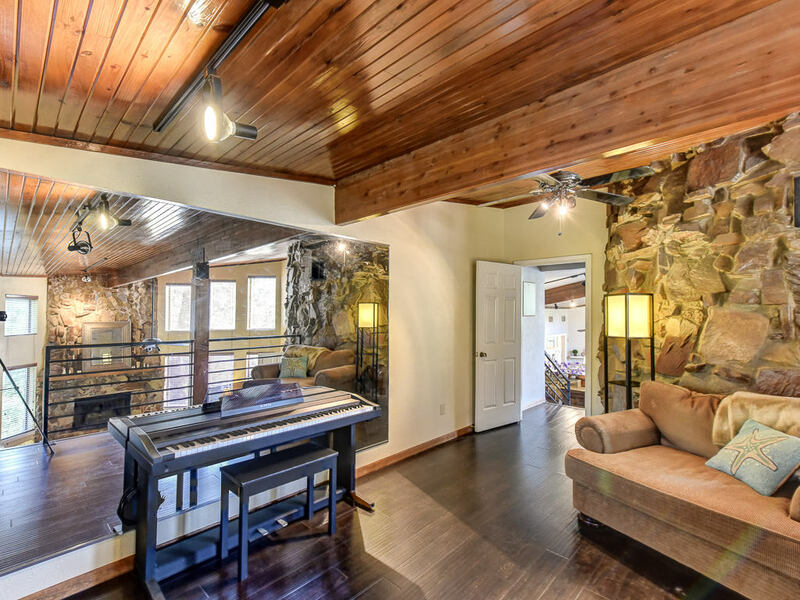 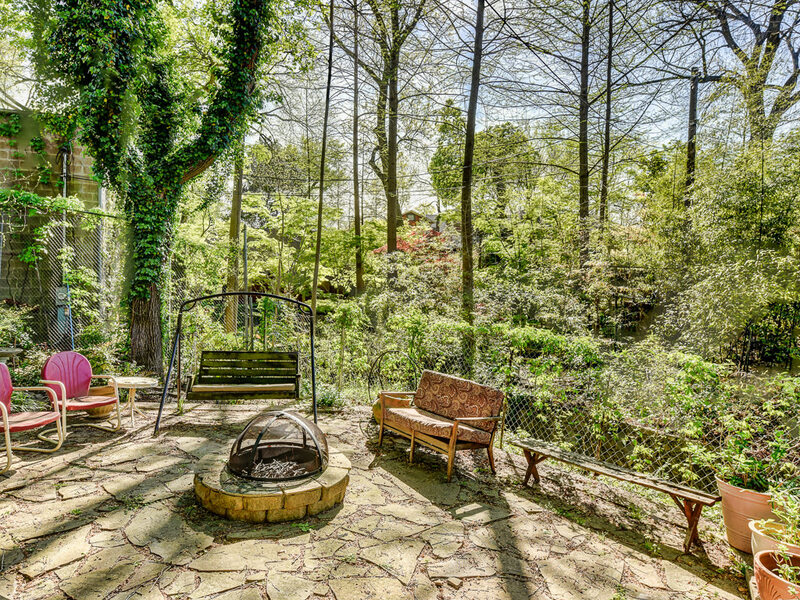 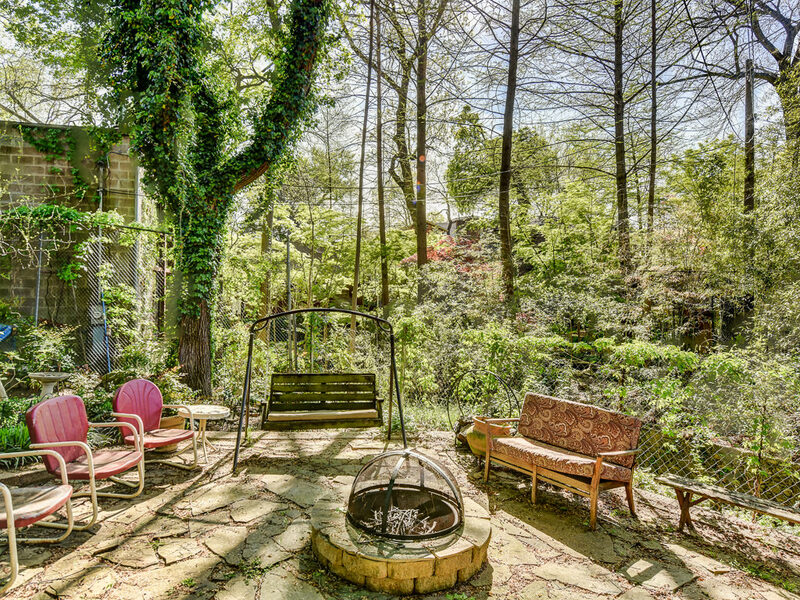 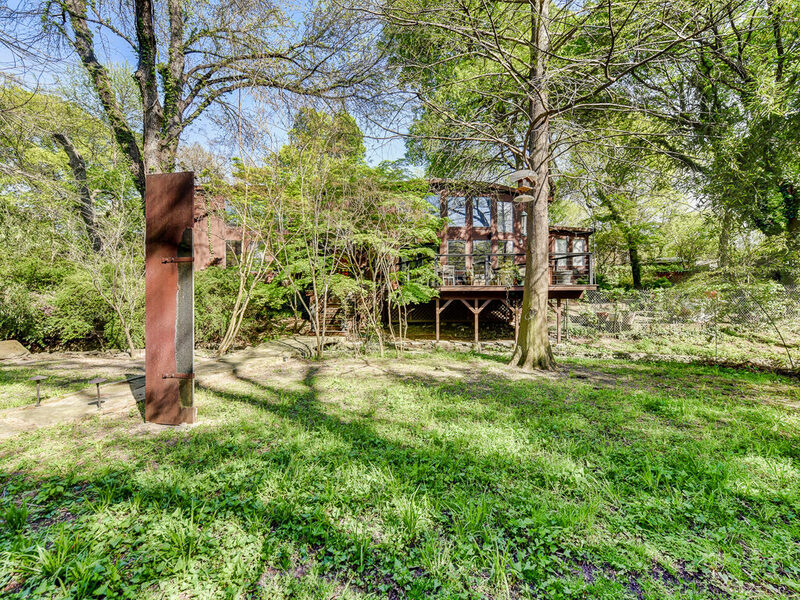 Built in 1992 and sits on .39 acres in Little Forest Hills. 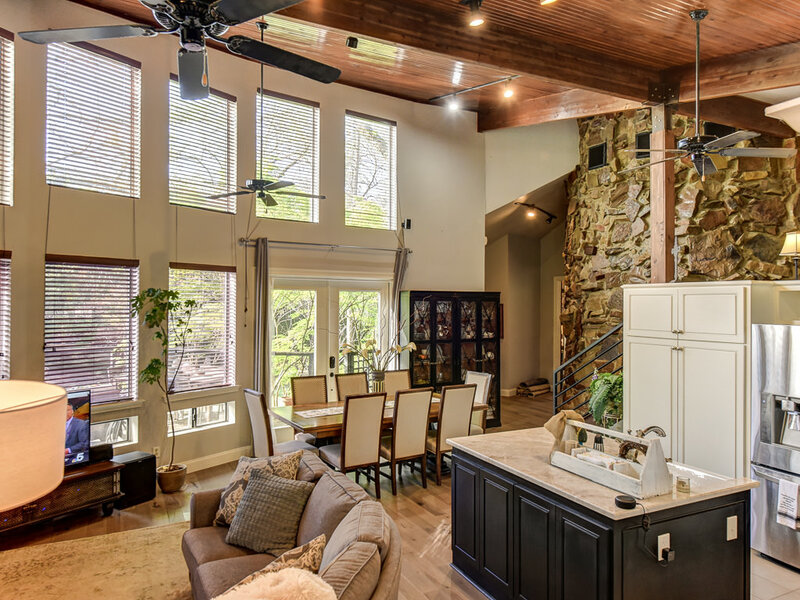 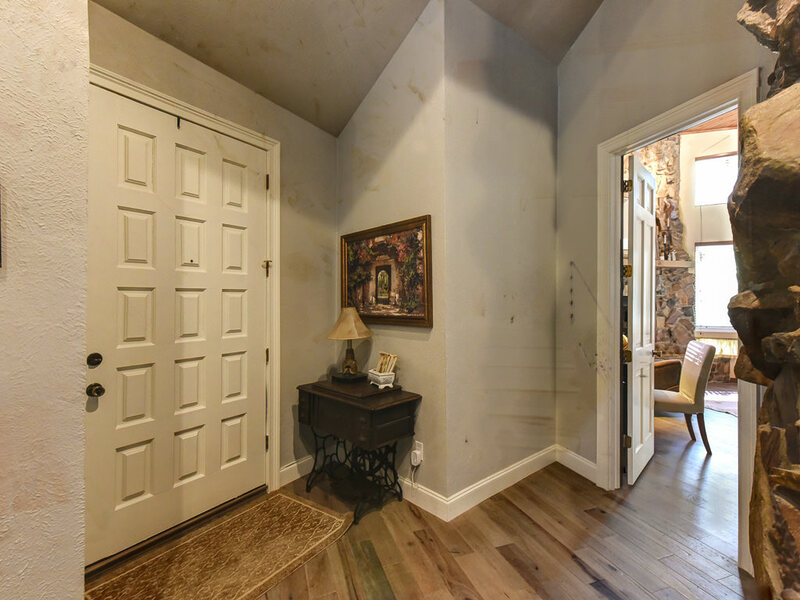 It’s unique architecture boasts floor to ceiling windows, two floor to ceiling rock fireplaces, open floor plan, master bedroom with loft and second staircase. 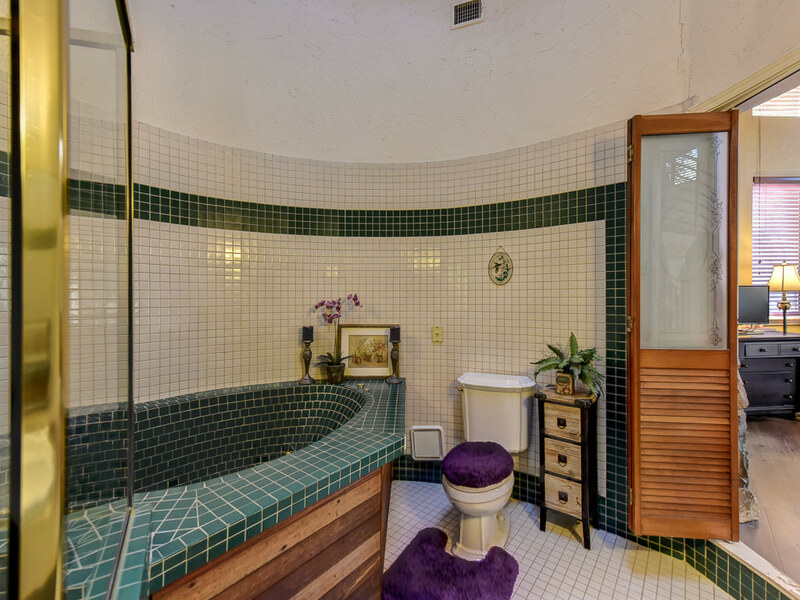 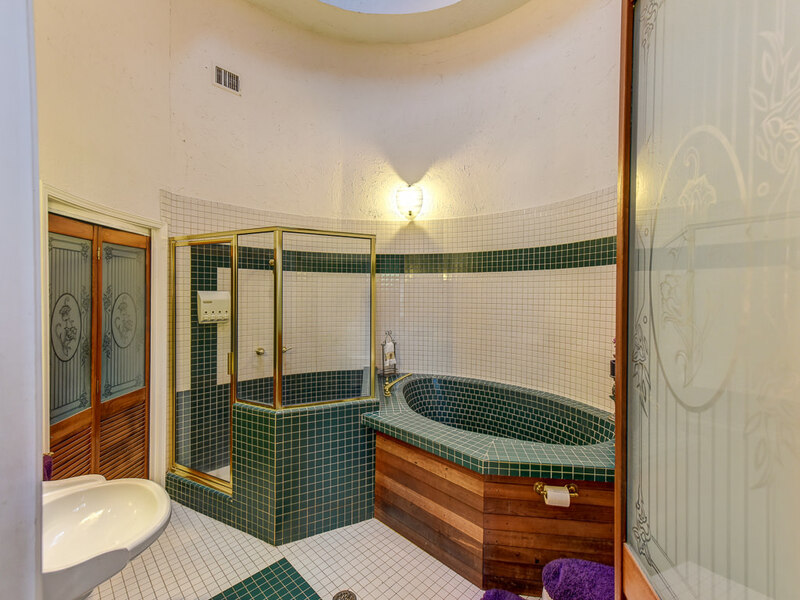 Custom tile master bath has a mural of the sky overlooking its large jetted tub. 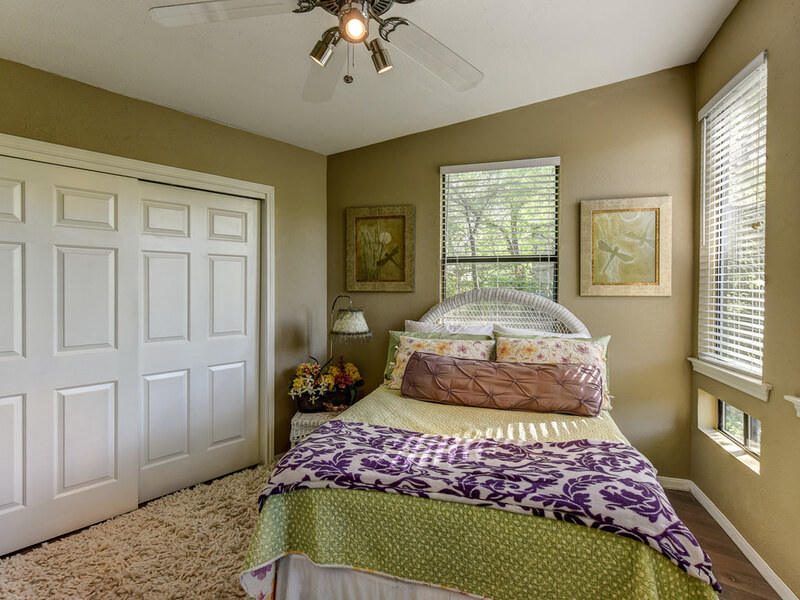 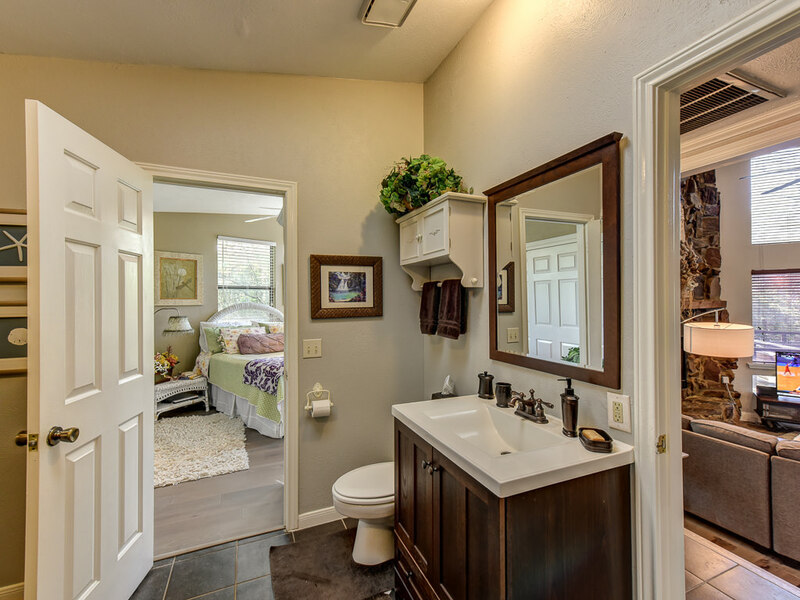 Secondary bedrooms are split with a Jack and Jill bath. 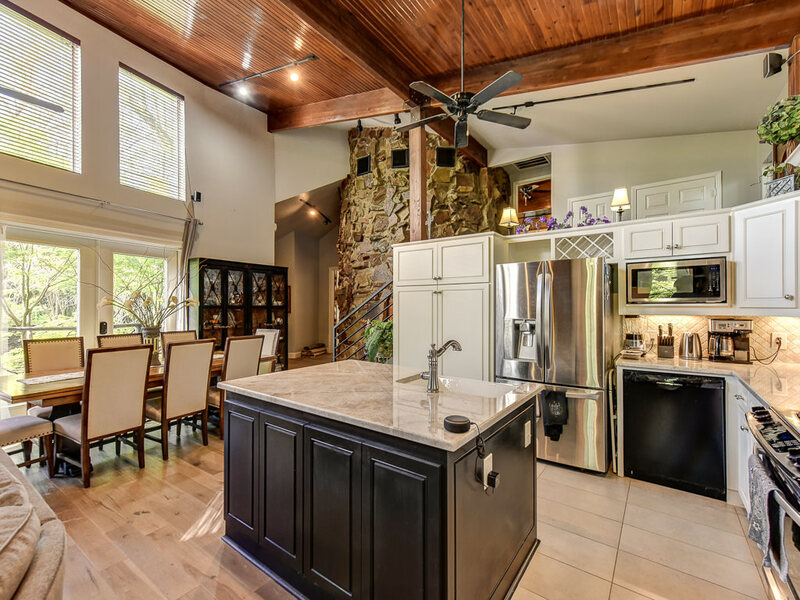 Modern open kitchen has quartz counters and island. 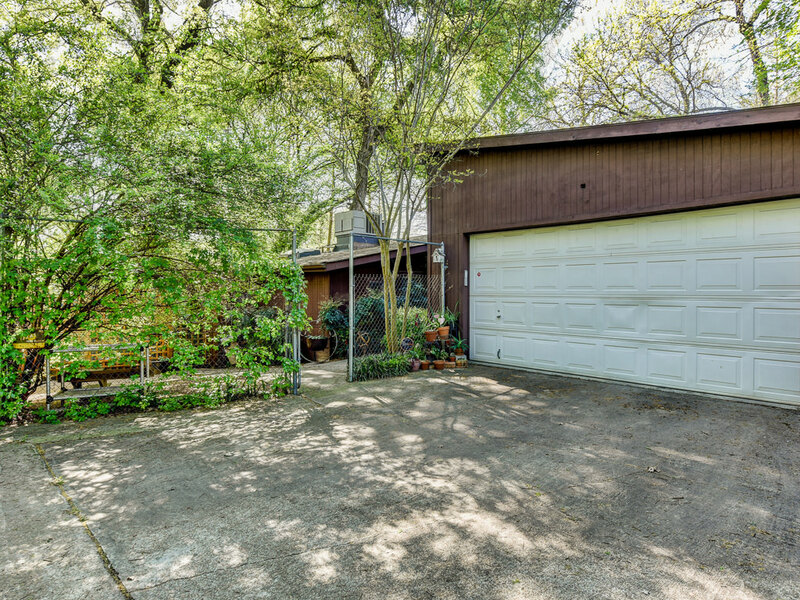 2 car rear garage with private drive. 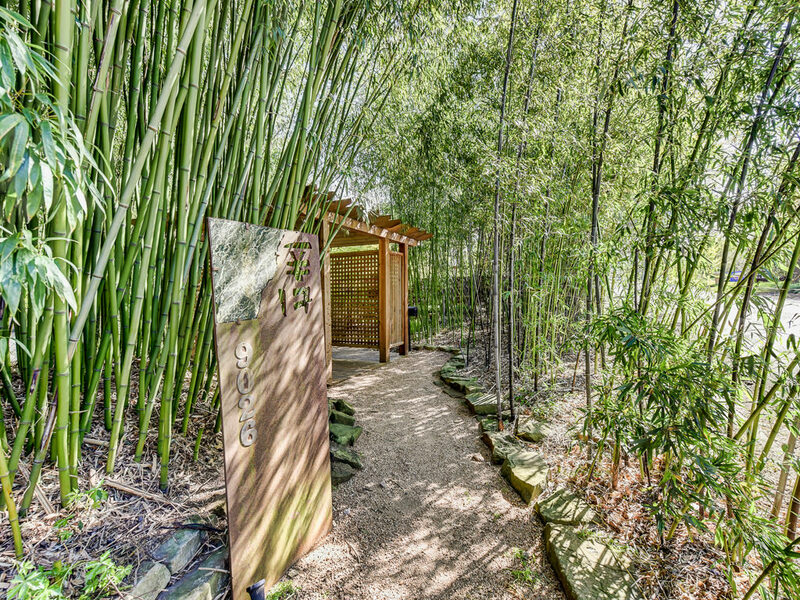 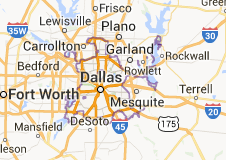 Easy walk to Casa Linda Park, easy bike ride to White Rock Lake and the Arboretum, located minutes from Casa Linda Plaza.